Ouch! Sorry for ya, don't wish this on anyone. Thanks . 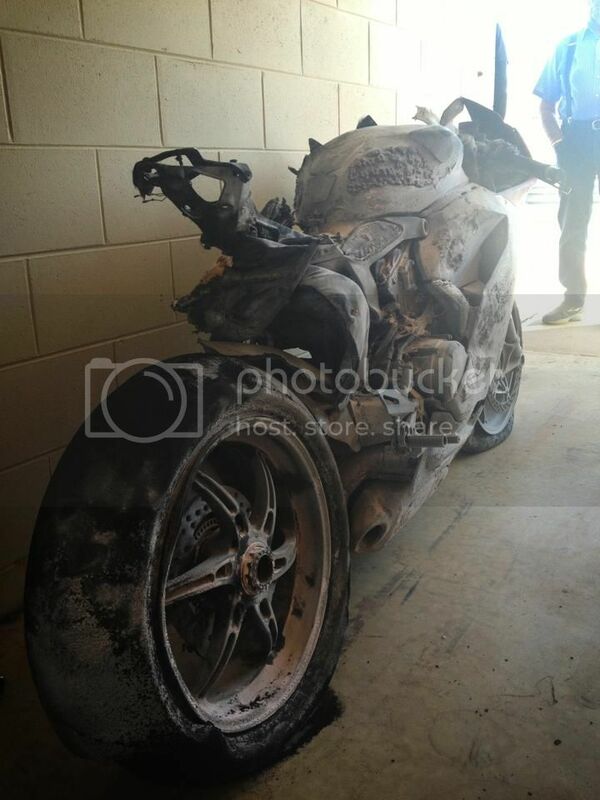 Can at least walk away from a 250km/h get off and not have scratch . The bike is only a bike . I recommend Pro Honda Spray. Won Superpole yesterday was having awesome race meeting . I am a lucky man.